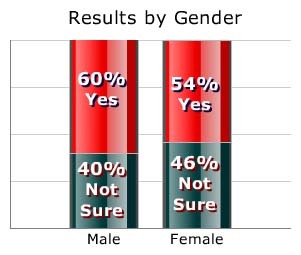 Dental Survey Results: Has Your Dental Practice Been Embezzled? 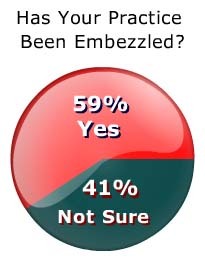 In this poll, we asked dentists: Has your dental practice ever been embezzled? Editorial: Is It Easy To Embezzle from Dental Practices? 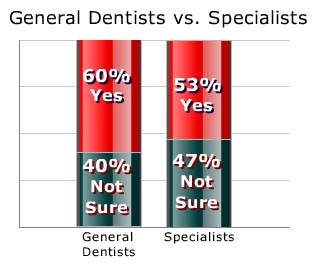 General dentists were slightly more likely than specialists to report that their practices had suffered from embezzlement. Male dentists are somewhat more likely to have been embezzled (or, at least, to discover they'd been embezzled) than their female counterparts. 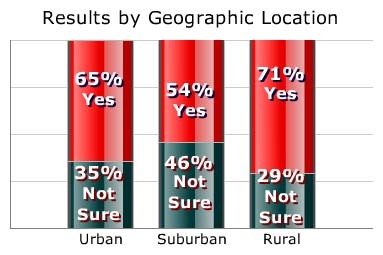 Geographic location did not seem to affect the likelihood of embezzlement, although suburban dentists reported less theft than did their rural and urban colleagues. The same story pops up again and again. A handful of dentist were reasonably confident that no one had embezzled from them. Employees with addictions are the worst kind. Theft of tooth-whitening supplies is more common than you might think. “A receptionist who could take impressions made bleaching trays and dispensed bleach to her boyfriend while I was not in the office. It's a good idea to monitor for theft. Sometimes the authorities are no help at all. For Heaven's sake, check people's references!